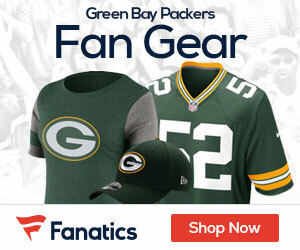 Packers: OMG! “Favre Is Back” News! Jclombardi’s breaking news about Favre’s return–updated. Today, with longtime friend and teammate Ryan Longwell at the wheel, legendary QB Brett Favre pulled into the Minnesota Vikings’ Winter Park headquarters, shortly after a private jet carrying Favre, Longwell, Allen and Hutchinson landed at Flying Cloud Airport. Favre is back after three closest friends on the team were sent by the Vikings to convince the 40-year-old quarterback to return for a 20th NFL season.